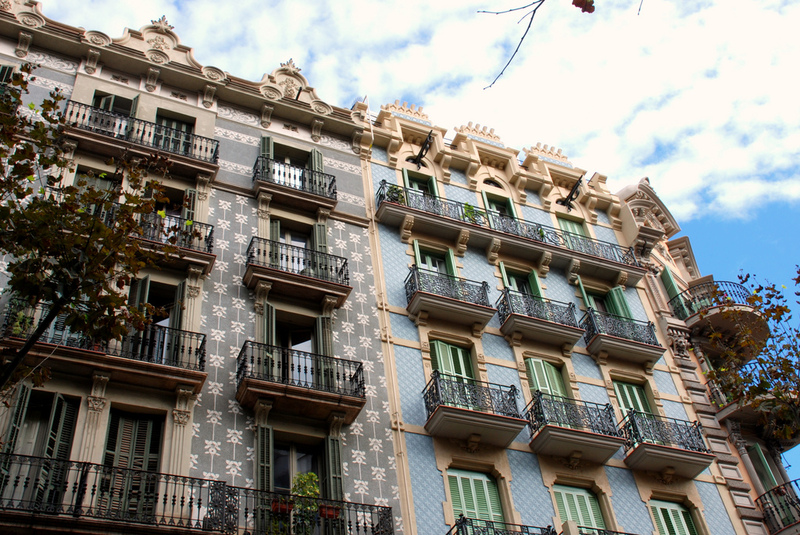 Eixample is Catalan for ‘extension’, meaning an extension of the old Barcelona city, and it is one of the most popular districts in the Catalan capital. Eixample was designed by Catalan-born architect, Ildefons Cerdà, who took traffic and sunlight (amongst many other things) into consideration when drawing up the plans of the new area. 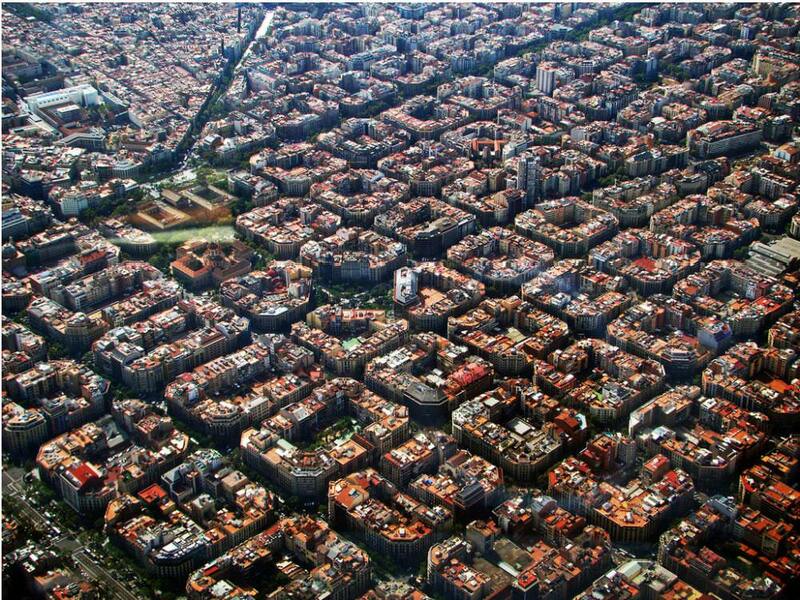 Eixample is characterised by its octagonal blocks and its grid-like pattern, with wide streets and both commercial and residential areas. 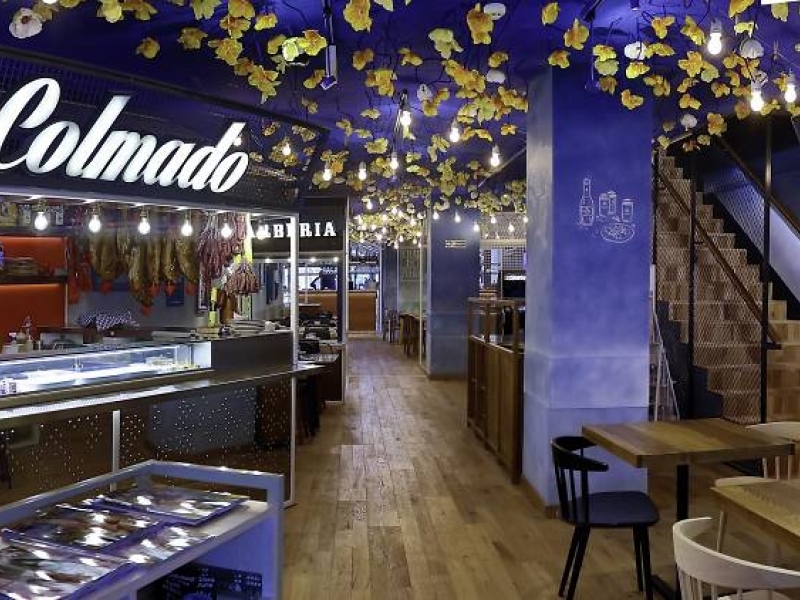 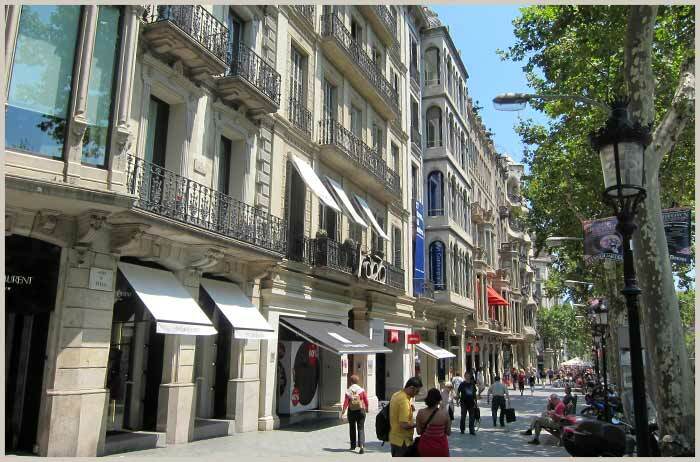 It’s split into two parts, Eixample Esquerra (Left, or in Spanish, Izquierdo) and Eixample Dreta (Right, or in Spanish, Derecho), and is home to one of the most famous streets in Barcelona, Passeig de Gràcia, known for its high fashion stores and trendy restaurants. 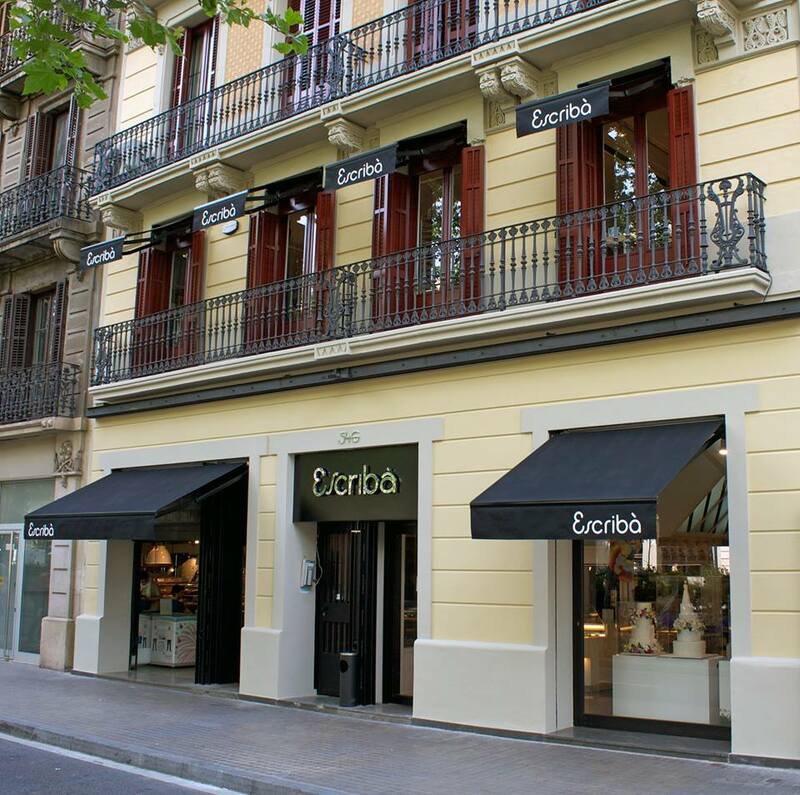 Eixample Left is known for its University grounds, its large selection of bars and restaurants, and like Eixample Right, its shopping. 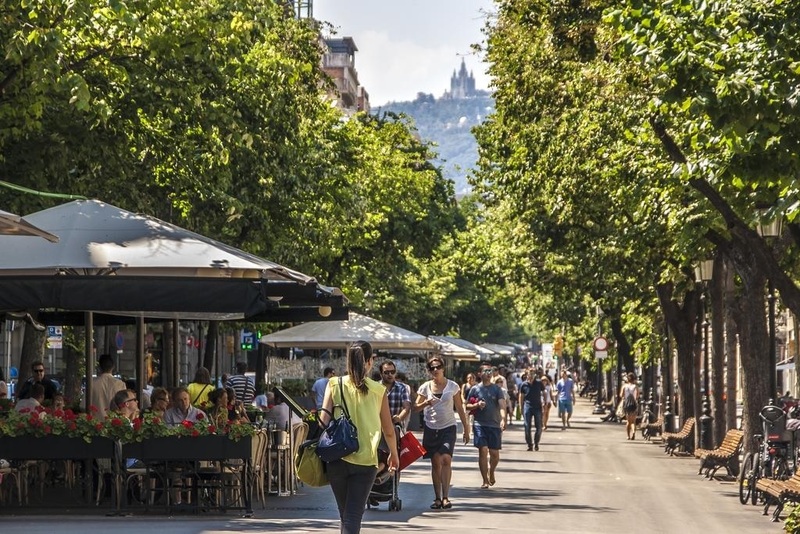 Rambla de Catalunya, not to be confused with the famous Las Ramblas, is a lovely, chic street with boutiques of all kinds and superb restaurants. 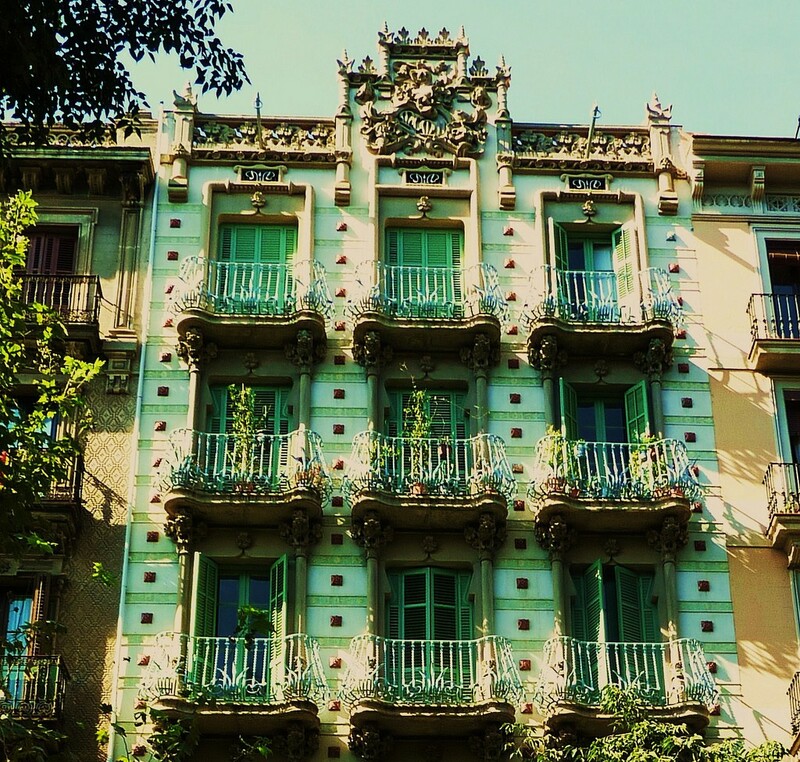 One of Barcelona’s trendiest streets, Rambla de Catalunya still manages to maintain a quiet and local feel as you walk along its tree-lined paths admiring the beautiful architecture. 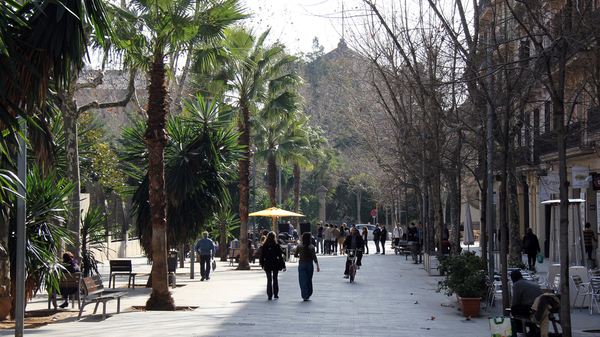 If you venture over to Gran Via de les Corts Catalanes, you’ll find the beautiful University of Barcelona, where the cloisters and gardens are all open to the public, as well as some of the city’s best bars, restaurants and cafés like pastelería Escribà at number 546. 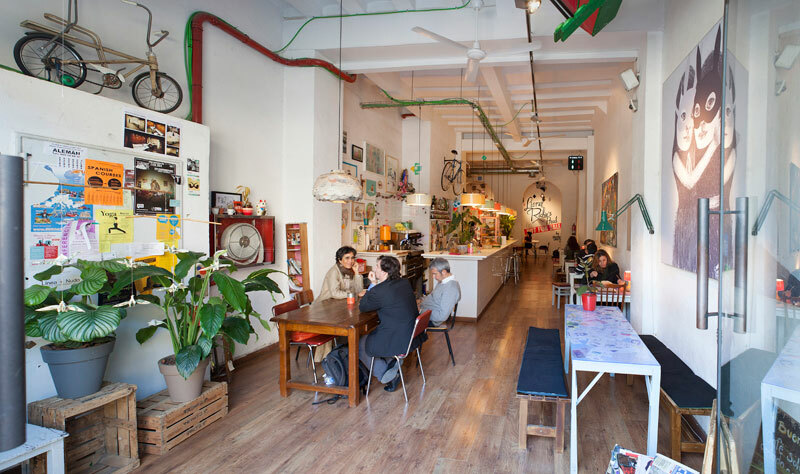 If you’re looking to stay somewhere with a lively, eclectic and culturally rich atmosphere, Eixample Left is the place for you. 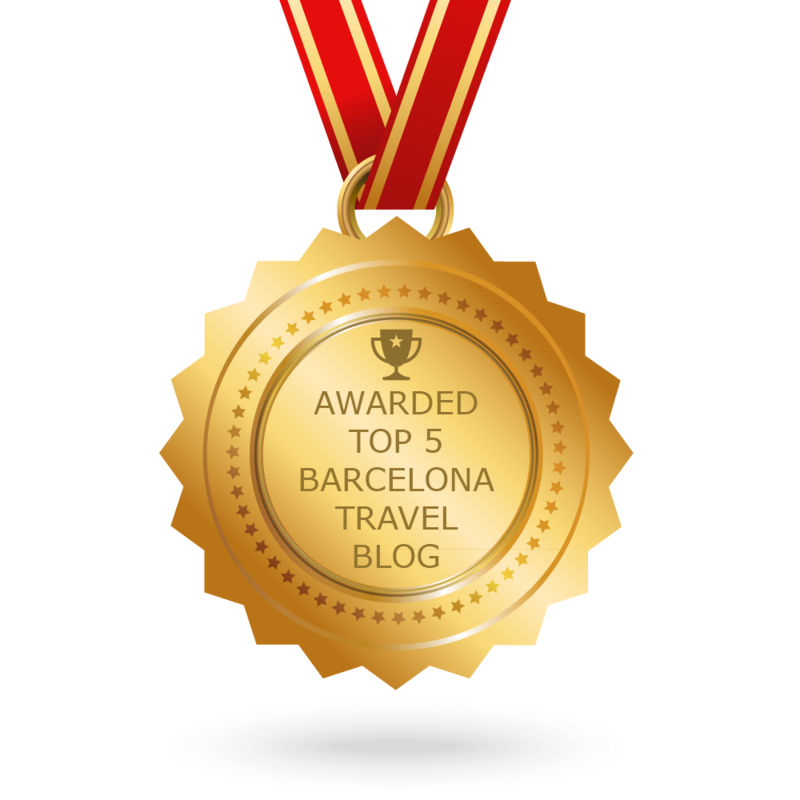 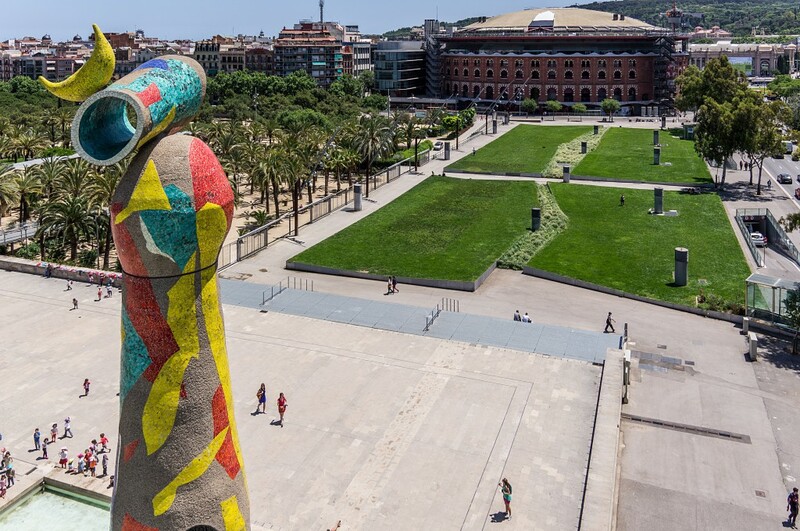 As a bonus, staying in an apartment in Eixample Left will allow you easy walking access to some of the city’s best sights and attractions, as well as easy access to those farther away via public transportation. 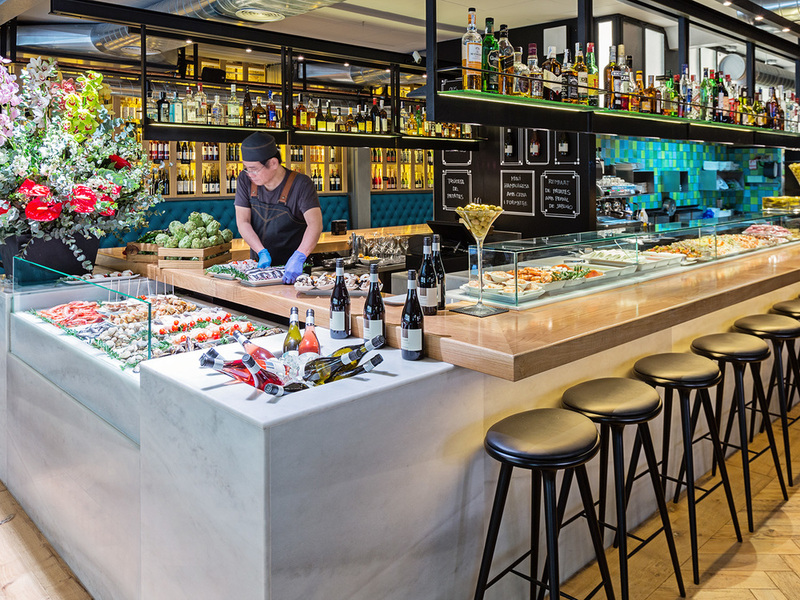 Ryan is a self-declared foodie with passion for travelling and a creative flair. 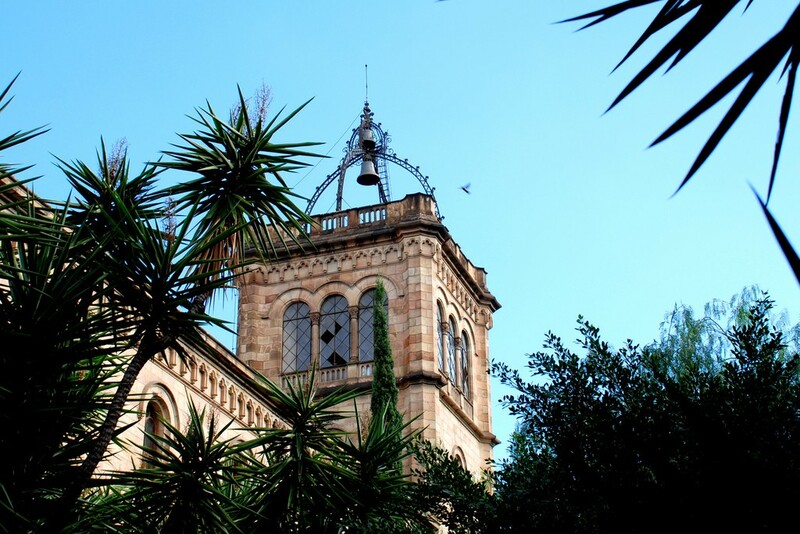 He is currently living in Barcelona while studying business and marketing.